The luxury vacation rental market is highly competitive and you really need to grab a potential client’s attention as they choose from recommendations, specialist agents and online listings. It’s crucial that your property’s photos stand out. Here are 5 key benefits that show you why professional photos from a specialist property photographer can help you increase your bookings. Occupancy rates are the critical element of the success of your property. Professional photos draw more attention to your listing, resulting in more interest from potential clients – and more bookings. Whilst the cost to professionally photograph your property is a consideration, it can mean the difference between bumping up occupancy rates and continuity of bookings across the high and mid season. Whilst it’s essential to properly market your property, whether it’s through a specialist agent or one of the luxury online listings websites, it’s worth investing in professional photos to boost your properties profile and to create a stream of eager clients. On average luxury vacation rental listings with professional photographs attain up to 40% higher occupancy rates. 2. Professional photos show your luxury property in its best light. As professional, specialist photographers, we capture high-quality interior and exterior shots of your luxury property that are of the same quality as those we produce for luxury hotels around the world. Whilst using phone camera photos or old photos can seem tempting, it can end up costing you. Poor quality photos with bad lighting degrade your property and make it unappealing. Our many years of experience using lighting, colour and composition will make your property look fresh, stylish, appealing and welcoming. Photos that capture the key aspects of your property require an understanding of design, style, lighting and composition. We will make your property look clean and inviting. create the right ambience that matches the lifestyle of your potential clients. Our experience of styling and staging luxury properties of all sizes enables us to help you make your property appear as attractive as possible, creating greater demand and enquiries (and higher rental yields!). The luxury vacation property market has grown considerable over the past few years. It is far more competitive than ever and clients are far more savvy. The quality of photos of your property will inevitably attract higher quality clients who are used to spending in this marketplace. Alongside the fact that, as a marketing expense, professional photos are, in most cases, considered a tax deductible expense, they will also last you quite a while (providing you don’t change anything significant in your luxury vacation property). 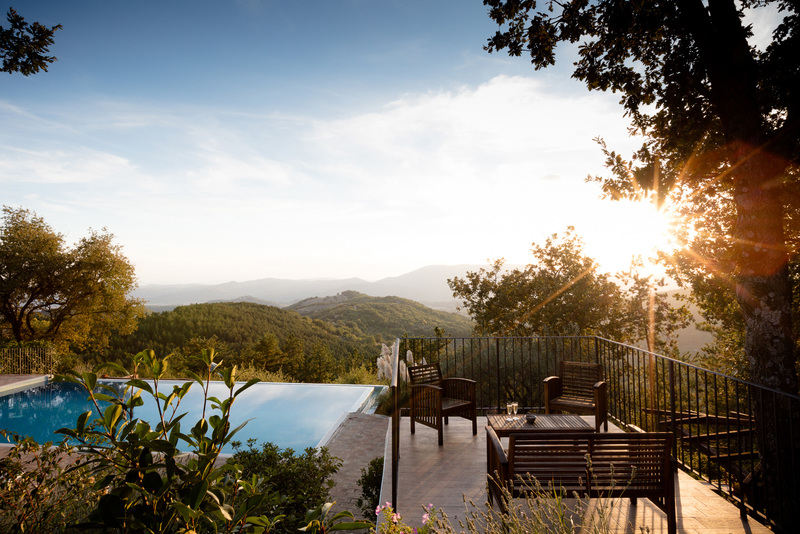 Professional photography his no longer an extravagance these days, it’s a necessity, with research suggesting that professionally photographed vacation properties receive far greater levels of enquires, achieving higher occupancy rates and greater returns than those properties that are not. If you are interested in having your luxury vacation property professionally photographed, please speak to us or email us and we’ll arrange to photograph your property, with stunning results.